PCB2U.com –PCB Supplier is a highly-qualified, Taiwan-based supplier and manufacturer of printed circuit boards. The supplier has been recognized as one of the most professional manufacturers in the industry since 1988. With both experience and innovation, the supplier is confident of providing buyers with quality products. We, PCB2U.com, manufacturer based in Taiwan, provide top quality printed circuit boards that support mechanically and electrically connection by conductive pathways. From its layout, manufacturing to assembling, we offer you one-stop service that save both your time and money. They are a set of electrical connections made by thin lines of metal fixed onto a surface. A wide range of devices such as mobile phones, computers, and digital watches are composed of at least one circuit board. 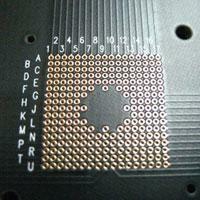 Our PCBs are under optimum quality control therefore are reliable and durable. 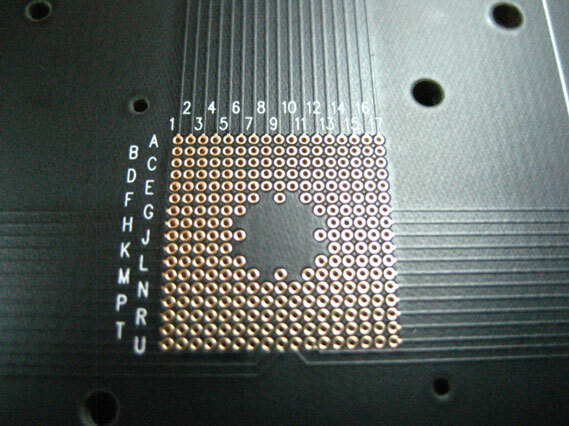 They have several layers of circuit etch or pattern, one over the other, interconnected by electroplated holes. These holes can also receive component leads. We specialized in providing low-cost and custom ones. With the most devoted R&D department and decades of experiences, we are confident to satisfy your needs in any ways. With more than 20 years experience, we ensure that your design of printed circuit boards will flow through the manufacturing process smoothly and efficiently. Please do not hesitate to send your inquiry to us today!